Pakistan Tehreek-e-Insaf (PTI) Chairman Imran Khan on Monday warned Pakistan Muslim League-Nawaz (PML-N) President Shehbaz Sharif of being his next target in the fight against corruption. “Don’t worry Shehbaz, I am coming for you too,” said Imran to the PML-N president. The PTI chief was addressing a gathering in Shahdadkot, as a part of his election campaign. He said that the condition of Sindh is worse than that of Balochistan, adding that he is visiting the interior Sindh since past 22 years and there is no water and electricity in the area. “When Nawaz Sharif and Maryam received sentence, Shehbaz and his Hamza Shehbaz celebrated the court’s decision,” said the PTI chief. He said that thousands of people have fallen victim to hepatitis in the province; unfortunately, there is not a single big hospital present to treat them. 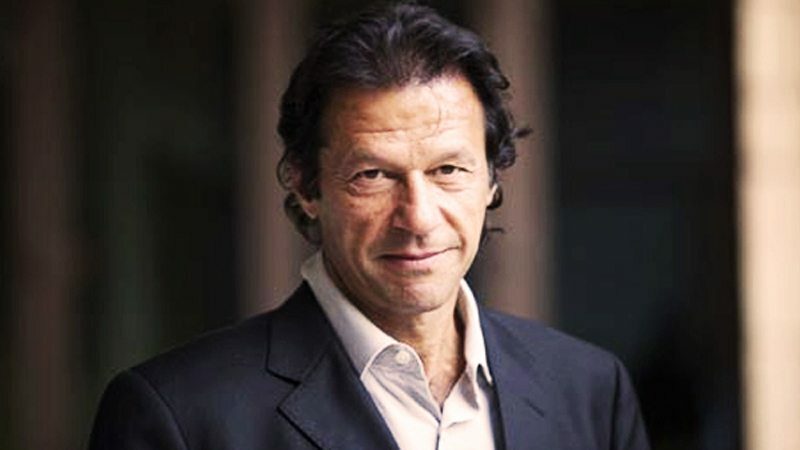 Imran said that on July 25, the fate will be changed, adding that such changes do not come time and again.